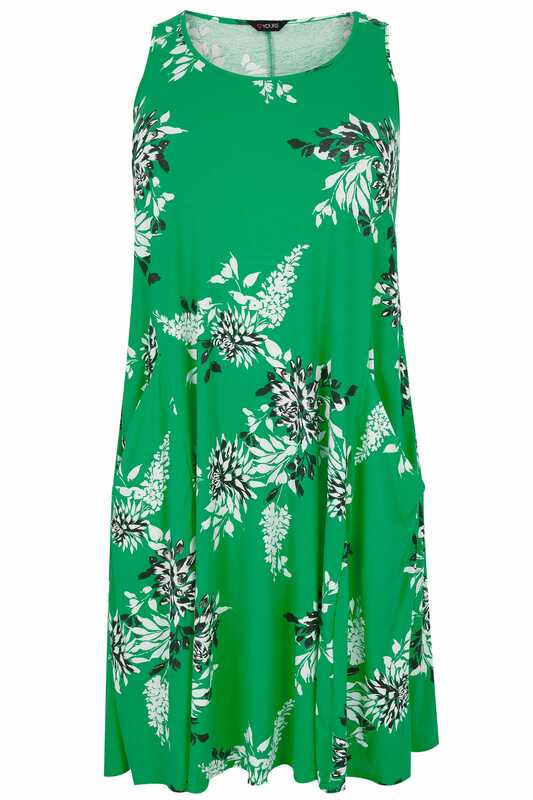 Freshen up your spring/summer wardrobe with this dress. In a relaxed and easy-to-wear style, it is made from a soft jersey fabric and features draping front pockets. 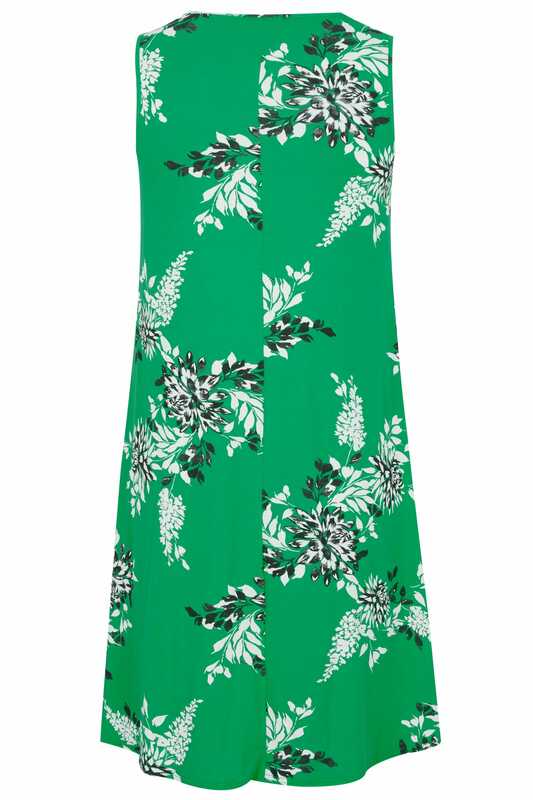 We are loving the bold green hue and monochrome floral print.